THE PLEASURE TO KNOW NEW PEOPLE NOT 'NEVER BEEN SO' SIMPLE AND FUN. N2MY, thanks to the location of your device will give you the opportunity to find new friends around you. The research is simple and intuitive, just open the application's internal map to see who is online at that time. Click on the flag to access the user's profile and to display the photo and add it in the section FRIENDS. 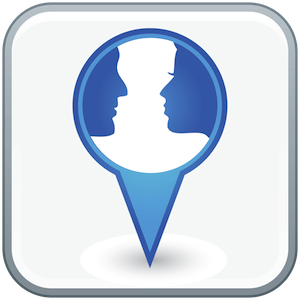 The app will give you the ability to chat in real time with your friends and know their exact location. N2MY THE EVOLUTION OF SOCIAL NETWORK. Description: Have you ever feel How many and which places are near to you ? Now this is time to know this. Use this app and select the radius from your current position. The app will tell you the max known places near to you. You will amazed that you have missed this place and this is how much near to you!!! 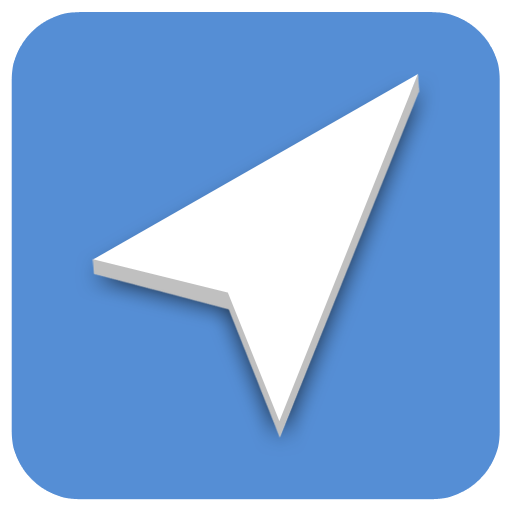 You can also see the place on MAP and also get the directions to go there by Walk or by Car without quitting application.An amazing app to steer you through the right direction!! The Near2Me app allows users to search for any places, of any category, simply by entering the relevant search tags in the search field. Description: Welcome to the new Policy Claim and Reporting Solutions App for the iPad. 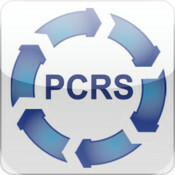 This app is designed to enable users to quickly and easily download Finance and Insurance Reports directly to the iPad. Description: iM Ball Exercises is designed by an exercise physiologist and sports scientist to help you get the most out of this popular gym exercise device. The ball is a very versatile exercise tool. It can be used to develop muscular flexibility and joint mobility as well as strength, stability and endurance. The unique features of the ball are its shape and its inherent instability. 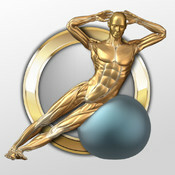 The shape of the ball provides a support for the body in many flexibility, stability and strength exercises. This is especially evident in exercises for the spinal muscles. 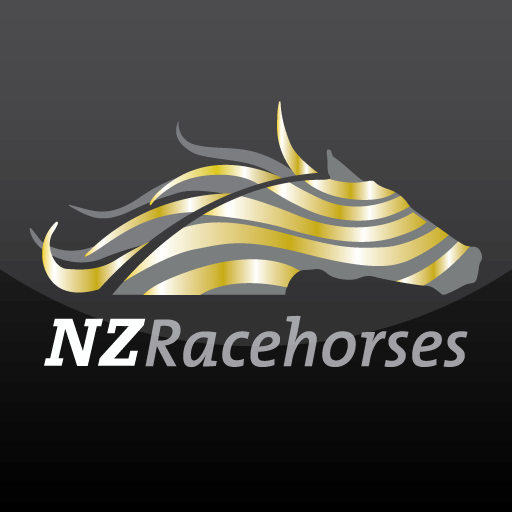 Description: The Official NZRacehorses iPhone app. With this exciting new app you can now view all of NZRacehorses' latest news, today's runners, coming runners, field and form and available horses. If you're an owner you can also access all the latest information and reports on your horse’s training progress by logging in using your NZRacehorses' website User Name and Password. Description: Do you want to get the most out of your dumbbells? Then this is the app for you! 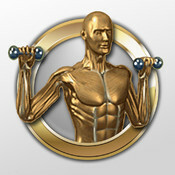 It features 30 detailed animations of the most effective all-round dumbbell exercises. What's more, they're clearly and effectively demonstrated by our amazing anatomically correct 3D "iMusculus - the Virtual Athlete" who shows you how to perform each exercise correctly, safely and with precision. Description: HSC Apps - Study Anywhere! Revise your HSC subject content with hundreds of questions and study for exams anytime, anywhere with HSC Apps: English. HSC Apps are built specially for NSW Higher School Certificate students giving you a high-quality study tool at your fingertips. 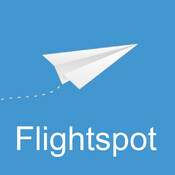 Description: "Flightspot" is a simple flight search application that lets you compare results from the three major airlines in Malaysia which are Air Asia, Malaysia Airlines (MAS) and Firefly. Designed to look clean and beautiful for your iPhone, this app will help you find the cheapest airfare for your travel needs and also, help you stay updated to the latest offers/promotions from these three main airlines. 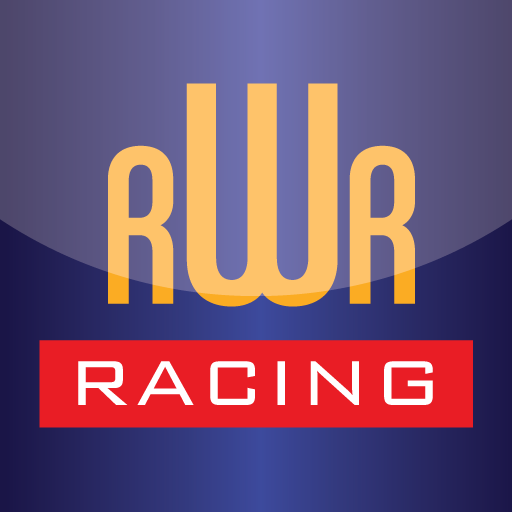 Description: The Official Rebecca Waymouth Racing iPhone app. With this exciting new app you can now view all of Rebecca's latest stable news, today's runners, coming runners, field and form and available horses. If you're an owner you can also access all the latest information and reports on your horse’s training progress by logging in using your Rebecca Waymouth Racing website User Name and Password. 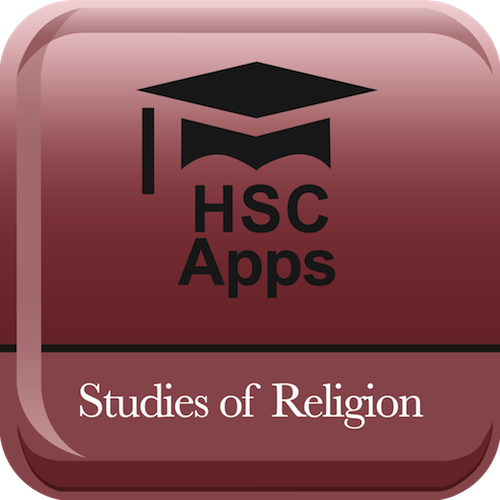 Description: HSC Apps - Study Anywhere! Revise your HSC subject content with hundreds of questions and study for exams anytime, anywhere with HSC Apps: Modern History. With the convenience of HSC Apps, you can revise exam content on the go and test your knowledge as part of a broader study plan. So next time you're on the bus, ordering a coffee or waiting for that friend who is always late, skip Facebook and use those two minutes to give yourself a head-start in your exams instead. Description: Get live 4D result for Singapore Pools, Sports TOTO, Magnum, Da Ma Cai, Sabah 88, STC, and Special Cash Sweep! 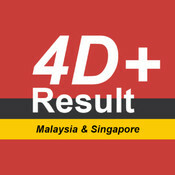 "4D Result Plus" is a simple application that gives you the latest lottery results from EVERY lottery company in Malaysia and Singapore. This quick, simple, beautiful and potentially the best of its kind app will save you hassles of turning on your computer and more importantly, saves you time & money to getting your winning 4D results. 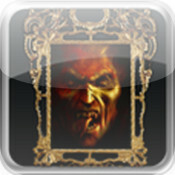 Description: The Scary Mirror can function as a normal mirror, but also has a second mode that is a great way to scare your friends! When is in joke mode, the Scary Mirror activates the front video camera, and shows the person holding the iphone/ipad on the screen, then when they least expect it, a terrifying image appears with an awful sound! Picture the look on your friend's face when they go from looking in the mirror to having a scary face POP out at them! Description: It's an app for fast life persons. If you are too busy in your life, just schedule your reminders in this app and at scheduled time it will remind you about your important tasks. It has voice and text reminder mode. 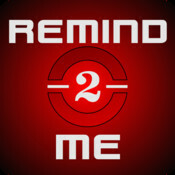 With the voice reminder you can be set in just a few clicks. Ideal for an ad hock reminder. 1. Fast Schedule: When you schedule reminder for short time periods like in 1, 2, 3, or 4 hours. 2. Calendar Schedule: When you want to schedule reminders for longer time schedule like to call somebody at any specific time. Revise your HSC subject content with hundreds of questions and study for exams anytime, anywhere with HSC Apps: Legal Studies. 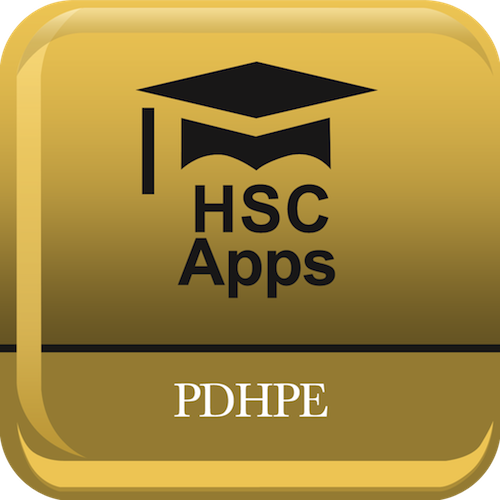 With the convenience of HSC Apps, you can revise exam content on the go and test your knowledge as part of a broader study plan. So next time you,re on the bus, ordering a coffee or waiting for that friend who is always late, skip Facebook and use those two minutes to give yourself a head-start in your exams instead. 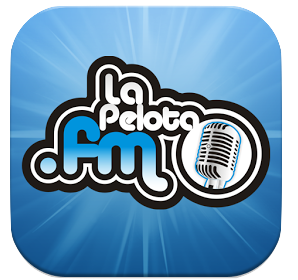 Description: Listen with us your sport in the new APP laPelota.fm. Enjoy uninterrupted top sporting events. * Listen to the best events Live. * Program your favorite sporting events. * Discuss with us the events.